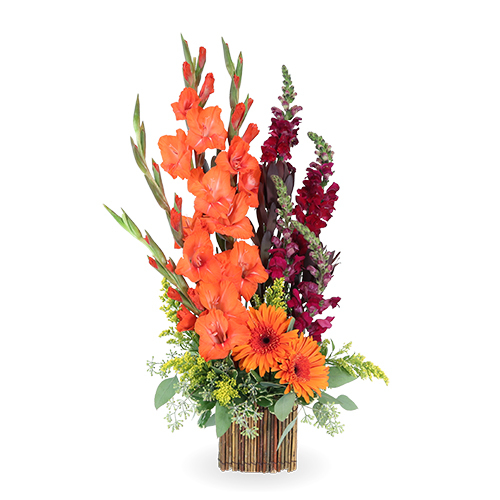 Provide comfort for the family of Marilyn Purkey with a meaningful gesture of sympathy. 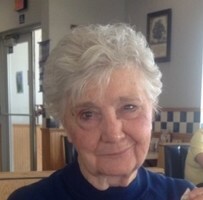 Marilyn R. Purkey, 91 of Summitville died Friday, April 12, 2019 in the Golden Living Brookview Living Center, Indianapolis after an brief illness in the company of her loving family. Marilyn was born in Indianapolis, IN on May 25, 1927 and was the daughter of Walter and Francis (Green) Acton. On Aug .23, 1946 she married Jack F Purkey who preceded her in death on Mar. 23, 2015. She was a loving mother and grandmother and was avid animal lover especially her dachshunds. Marilyn was a member of the Back Creek Wesleyan Church. Left to cherish her memory is children, Janis (Tom) Kingen of Greenfield, Bruce (Veronica) Purkey of the Villages, FL, David (Jean) Purkey of Waskom, TX and Todd (Karen) Purkey of Summitville. Also surviving are her grandchildren, Brian (Erin) Kingen, Robyn (Russell) Wassman, India (Brooks) White, Justin (Francisco Serpa) Purkey, Marissa (Jamie) White, Courtney Purkey and Madison Purkey. Her great-grandchildren, Ryan, Tori, Taylor, Dereck, Kyle, Caleb and Cassidy. A service to honor Marilyn’s life will be Tuesday, Apr. 16, 2019 at 1:00 pm in Whetsel Funeral Service, 1503 S Park Ave, Alexandria, IN with Rev. Michael Thompson officiating. Burial will follow in Vinson Memorial Park Cemetery, Summitville. Friends are invited to call at the funeral home on Tuesday 11:00 am to 1:00 pm prior to the service. 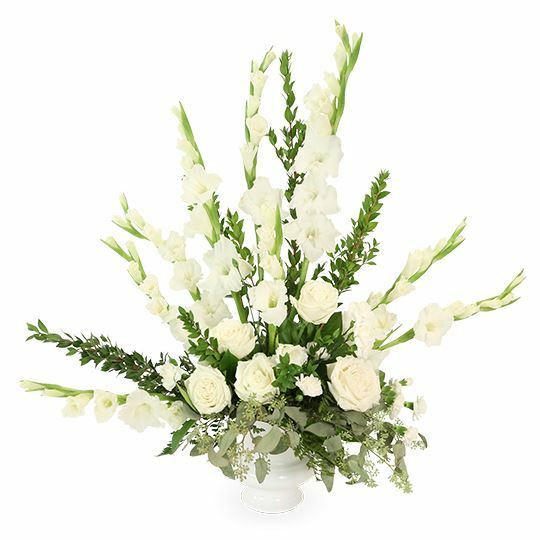 In lieu of flowers, the family requests memorials are made to Madison Co Human Society, 2219 Crystal St., Anderson, IN 46012 or in care of the funeral home. Marilyn’s family would like to extend their sincere gratitude to the staff of Golden Living Brookview Living Center and Kindred Hospice. 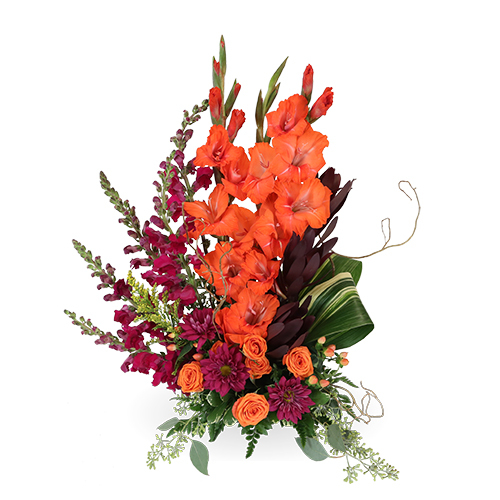 Whetsel Funeral Service is honored to care for Marilyn and the Purkey family. 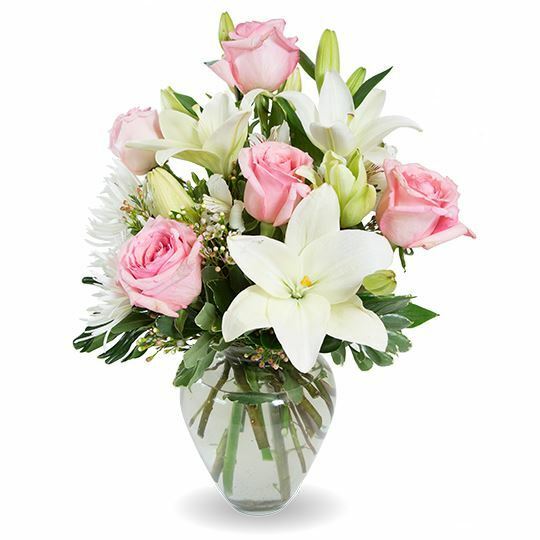 To send flowers in memory of Marilyn R Purkey (Acton), please visit our Heartfelt Sympathies Store. ADESA Marketing, Steve & Ellen Sharp and Family, Wilma Fairbanks, and others have sent flowers to the family of Marilyn R Purkey (Acton). ADESA Marketing purchased flowers for the family of Marilyn Purkey. Steve & Ellen Sharp and Family, Wilma Fairbanks purchased flowers for the family of Marilyn Purkey. Rick, Suzett, Katie, & Amie Sparks purchased flowers for the family of Marilyn Purkey. Linda and Debbie purchased flowers for the family of Marilyn Purkey.